Would you pay $10000 for a hand-delivered iPad? That's what some hopeful iPad entrepreneurs are banking on. 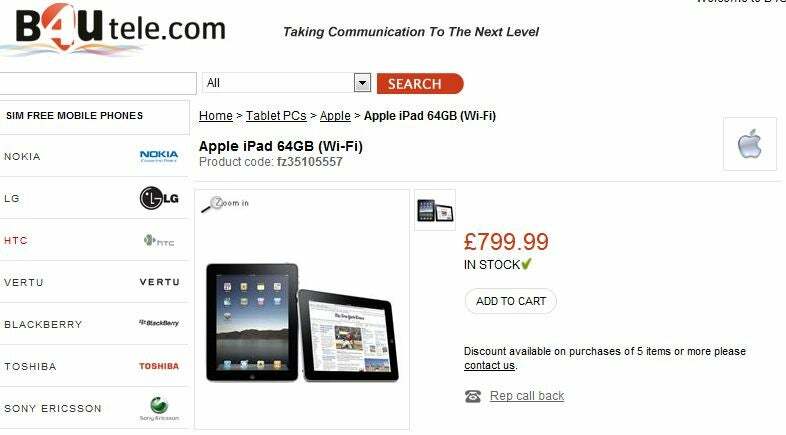 Online retailers are jacking-up iPad prices after Apple announced a delay of the international launch of the iPad due to unexpected demand. With no iPads coming to Europe, Asia and Australia until late May, online retailers stand to make big profits by shipping Apple's newest device at a premium to customers outside the U.S. who can't wait for the iPad to become available at home. Current online prices range from a relatively reasonable markup of $40-$100 to three times the iPad's retail price or more. 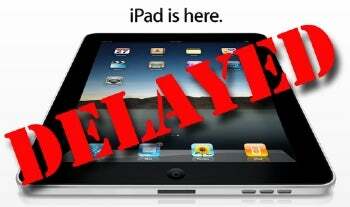 Resellers of popular electronic products like the iPad occupy the so-called gray market where legal goods can be sold at a significant markup through unauthorized or unintended distribution channels . Devices like Apple's iPhone and Amazon's Kindle have been sold through gray markets for big money in countries like China, and the original Sony PSP also hit the gray market shortly after it launched in 2004. A quick search on Google Shopping led me to B4utele.com , an online retailer that is selling a 64 GB Wi-Fi only iPad for about $1240--an almost $800 markup from the original price set by Apple. One particularly inventive ebay reseller is offering to hand deliver a 64 GB Wi-Fi only iPad anywhere in the world for a mere $10,000. 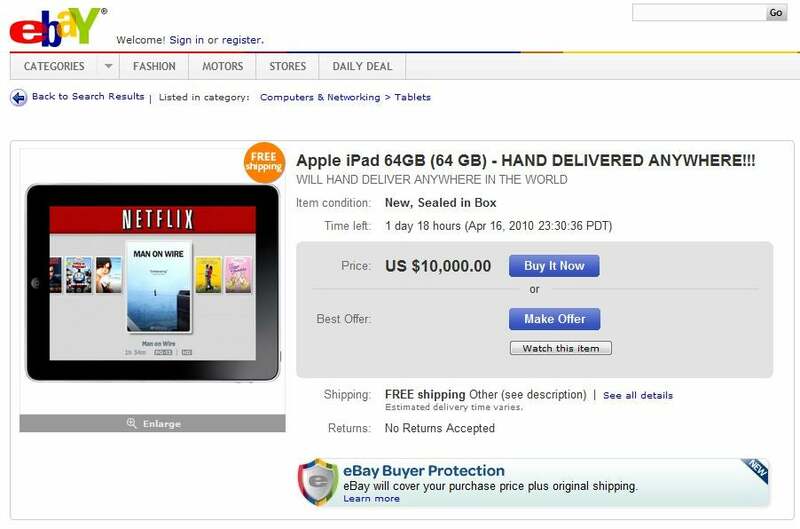 Crazy markups aren't just for personal shoppers either, ebay has many resellers offering bulk sales of ten, 64 GB iPads for as much as $11,000. That works out to $1100 per iPad, a nearly 37 percent markup from Apple's standard price of $700. Of course, there are many iPad prices that aren't as outlandish as those detailed above, and some overseas customers are finding more reputable ways to get their hands on the iPad. There are many concierge services that help international users purchase products online, ship them to a U.S. address and then forward the purchases to the customer's international address. Singapore-based Razor.tv recently ddiscussed several of these services including comGateway, viaAddress and Citi Globeshopper. However, some international customers may have a harder time than others getting their shiny new Apple toy delivered to their home. Israel, for example, is currently banning any iPads from entering the country whether the iPad comes through the mail or in a passenger's carry-on luggage, according to the Associated Press . So if you've just picked up an iPad in the U.S., and are planning a trip overseas, you might want to make sure your iPad will be as welcome as you are once you arrive at your destination.